Upholstery Cleaning Tralee provide professional Couch Cleaning, Lounge Cleaning, Sofa Cleaning and upholstery protection services. Call for us on 1800 187 482 the same day booking. Mark’s Upholstery Cleaning Tralee provide Tralee’s lowest priced upholstery cleaning solutions to domestic and commercial clients. We not just keep your upholstery spectacularly clean but also ensure it is absolutely hygienic. Call Marks Cleaning Tralee today and explore a world of cleaner upholstery! Upholstery cleaning services are MUST in any part of the world. 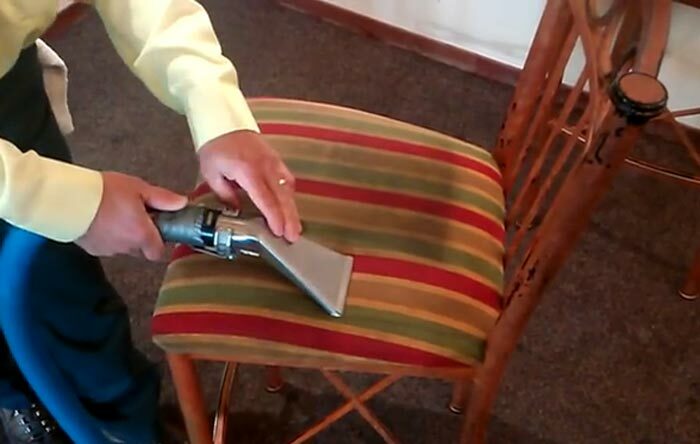 No kind of home cleaning method is able to give your upholstery what professional cleaning can do. You simply cannot penetrate the upholstery fabric and clean the deepest layers without the right tools, solutions, and knowledge. We have it all at Marks Cleaning Tralee. 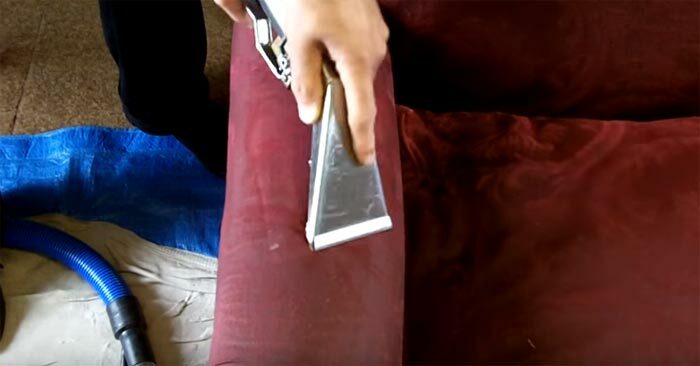 At Marks Cleaning Tralee we have expertise to clean all kinds of upholstery fabric including pigmented leather, leather, Semi-Anniline, Anniline, Nubuck, velvet, cotton, microfiber, suede, and so on. 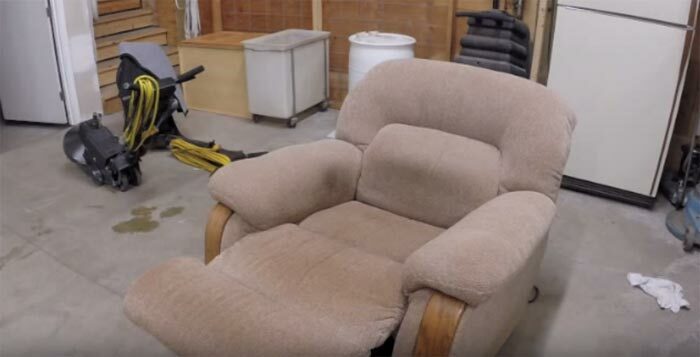 You can trust us for upholstery cleaning solutions for lounges, love seats, chairs, sofas, couches, recliners, dining chairs, and any other upholstered furniture. Marks Cleaning Tralee offers you more than just our words. We deliver guaranteed upholstery cleaning solutions in Tralee. 100% customer satisfaction is our goal. And if you don’t feel happy with the results, you can ask for re-cleaning of the upholstery at no extra cost. We assure lowest prices for upholstery cleaning in Tralee. Call Marks Cleaning Tralee to book upholstery cleaning services for cleaner, healthier, hygienic, and more beautiful upholstery!